LONG READ | 1,224 words: Solidarity and community organising enabled festa enthusiasts to curb development of open spaces for a number of times. But how long will community spirit safeguard the remaining open space, if popularity of festa declines? Mario Zammit, a volunteer of Santa Maria Mqabba feast, shares the same concern. He laments the negative impact of overbuilding on social cohesion. “Whenever buildings come too close, firework factories and displays are forced to find other open spaces. 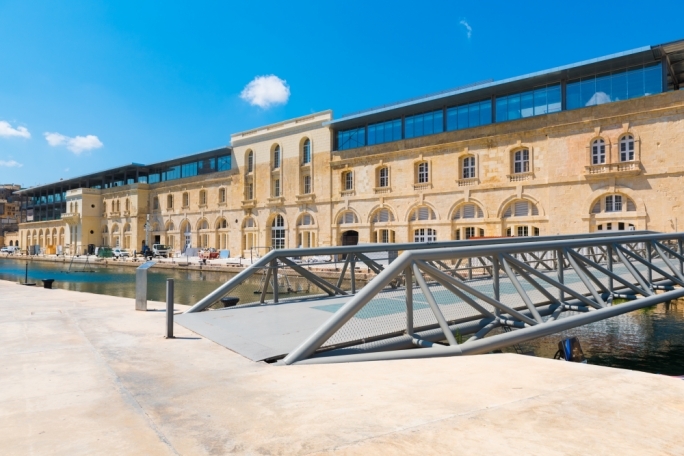 This creates tension between the residents of different localities.” This issue is too familiar to the festa enthusiasts around Malta. Nonetheless, there still remains hope. Solidarity, community organising and collective lobbying can halt the decline of festa and its indispensable firework displays. 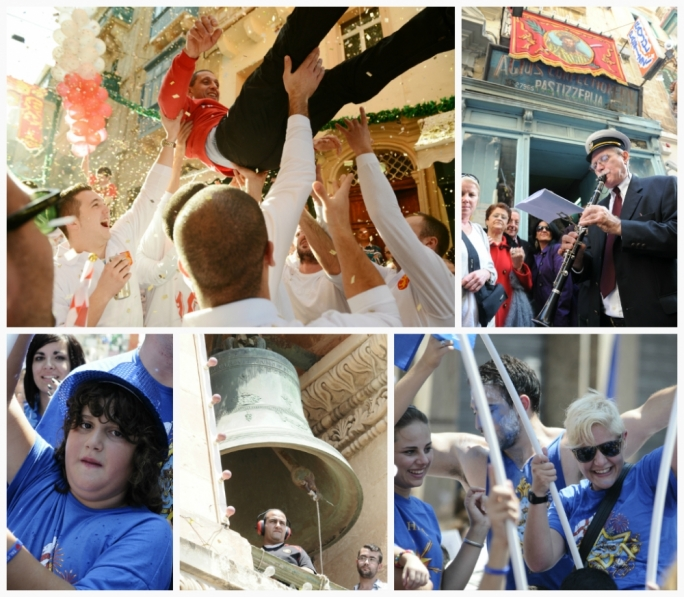 Community spirit, festa’s most precious aspect, can also be its saviour. Festa would not be possible without the cooperation between the enthusiasts, the farmers and the residents. “We receive a great support from the Lija farmers,” says Mr Dalli appreciatively. “They are regularly approached by developers with offers to sell the land, but they decline in order to preserve their fields as a firing site.” Solidarity from the local farmers and their commitment to the festa proved to be game-changing: The farmers from elsewhere, who are not involved in the Lija feast and whose fields are located in the vicinity of the firing site, are willing to sell their land for development. Unfortunately, the strength of community support, which enabled the successful opposition to the new developments, might wear thin in the near future. All interviewed festa enthusiasts admitted they are being looked down at more and more frequently. Overall, festa activism is becoming less appreciated. 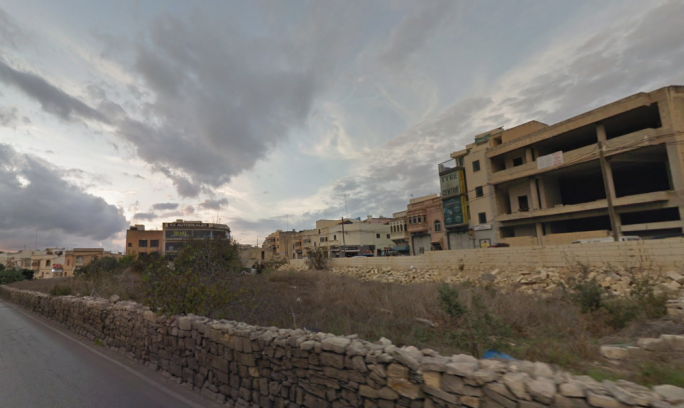 “We are being criticised for being backwards,” says Mr Dalli, adding that “without the support from the community, festa has no future.” Mr Zammit pointed out that the community is becoming less bound and less committed to support one another. 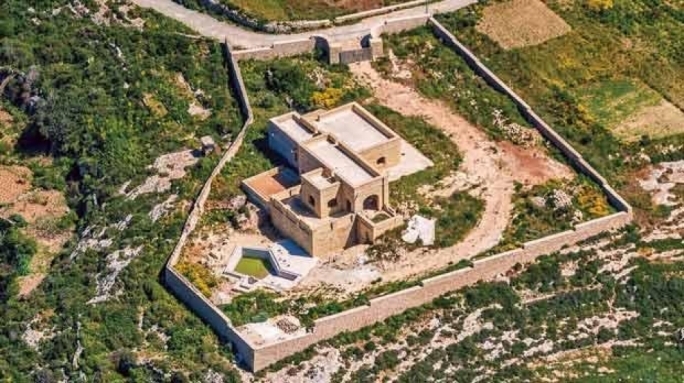 Those who decide to settle in the rural areas and who flee from the overdeveloped towns like Swieqi or St. Julians, where festa is not prominent, often criticise it and are less likely to lend their support to the struggle against development. Hose Borg, a volunteer at Sliema’s St. Gregory the Great feast, echoes these concerns. “I hear people saying that we don’t care about anything except festa but this is not true. In fact, we are deeply worried about construction. It affects our lives directly because our lifestyle is inseparable from the festa.” Mr Azzopardi notes that the fireworks are often accused of having a negative environmental impact, but many critics tend not to differentiate. He added that a firework display is temporary, whereas the structures which are built on the firing sites are permanent and their impact on environment is far more grievous. Lija firework enthusiasts also believe that joining forces with other clubs and making new allies is the way forward. “During the election period, politicians usually pledge their support to the festa, promising that no fireworks factory will be closed. 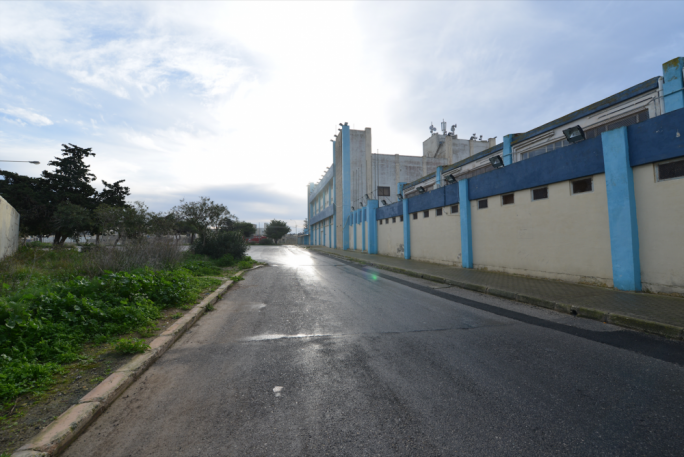 But the truth is that the factories, the shows and the festa will decline anyway, if the development of the surrounding fields persists.” The fireworks enthusiasts are open to discussion with the environmental NGOs. 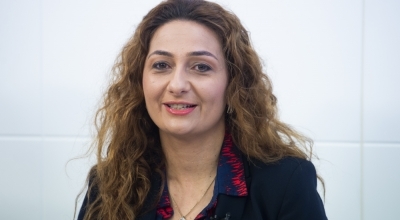 “We certainly need more dialogue,” Mr Dalli affirmed.